The Raveonettes have announced a UK tour taking place next month, in support of their third album release. After playing a one-off at London’s intimate Bush Hall, Sharin Foo and Sune Rose Wagner say they will return for a series of dates, kicking off in London on November 13, a day after ‘Lust Lust Lust”s release on the 12th. Their third album is the band’s first for the Fierce Panda label. As well as the dates listed below, The Raveonettes plan to confirm more in the near future. 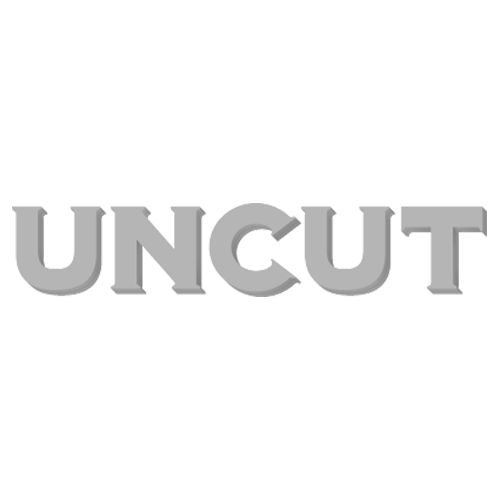 Check back to uncut.co.uk/news for updates. For more information about the Bristol-based [b]Tunnel Vision[/b] festival, click here.